Every year there are millions of tons of scrap metal reprocessed every year and given new life. While scrap metal is big business for some people, that scrap metal lying around most people's homes, yards, or businesses are simply a nuisance taking up space that could be better used for other items. Most individuals and business people have neither the time or the interest to collect all the scrap metal lying around their property and taking it somewhere where it can be reprocessed. 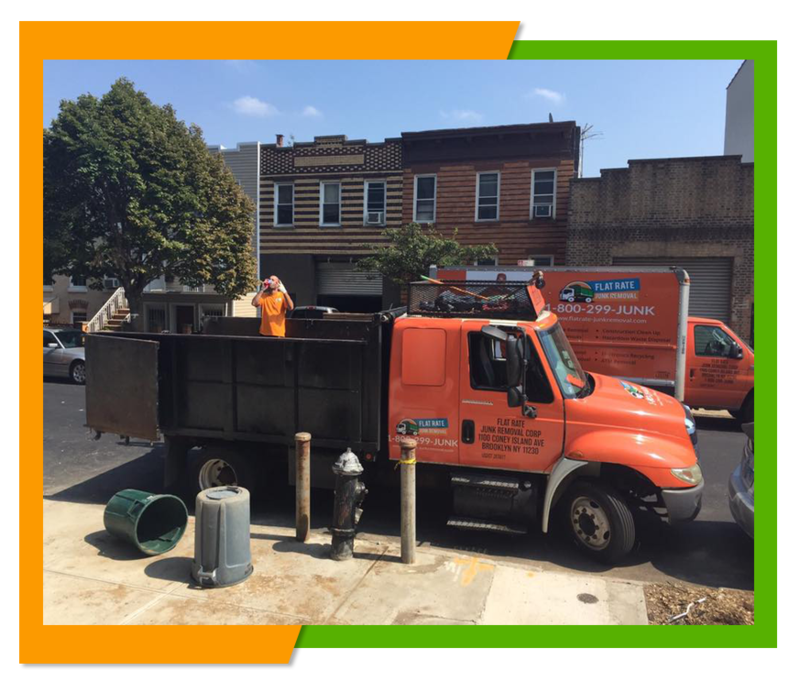 However, getting rid of that scrap metal in Manhattan can be a frustrating experience, yet you don't want to leave all of that scrap metal lying around to clutter up your building or property. Here at Flat Rate Junk Removal we can take care of that scrap metal for you. Getting that scrap metal removed from you home using our service is simple and easy. Just give us a call and make an appointment to have that scrap metal removed at a time that is convenient to you. Our two man crew will arrive at the appointed time and all you have to do is point out what you want to have removed and we will do all the heavy lifting for you. We will then take that scrap metal to have it recycled so you can avoid all of the hassle and frustration of disposing of that junk metal yourself. Once we have hauled away that your metal, you can clean up your home, yard, or business and use that space for something more important than holding that scrap metal you have no use for. We will haul that scrap metal whether it is your home, your business or your construction site. We will come to your location and haul away that scrap metal and properly dispose of it or have it recycled. 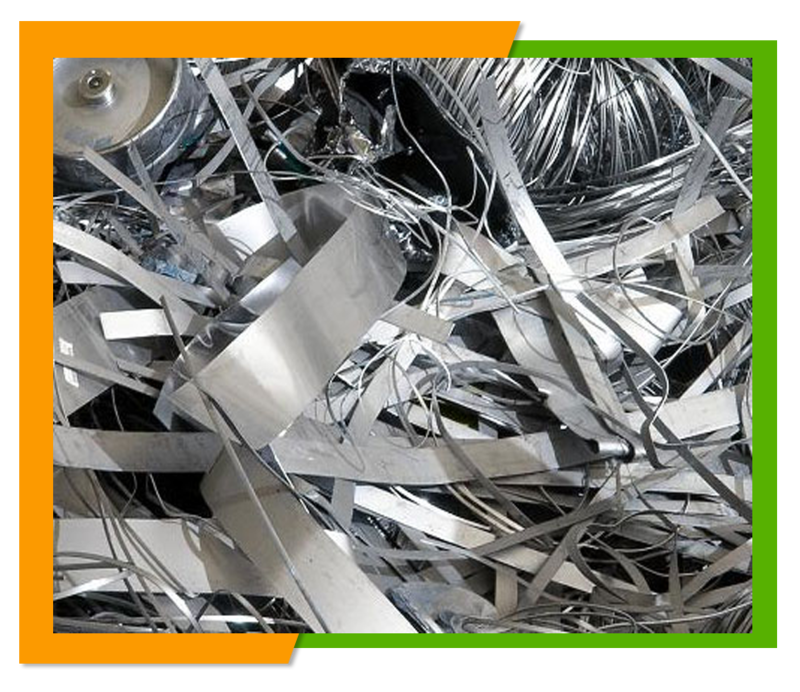 You will never have to worry about where that Scrap metal will be recycled, because we will take care of all details for you. No matter how large or how small the amount of scrap metal you need to have removed you will always pay one flat rate. Unlike many other junk companies that often quote one price and then end up charging you another price you'll never pay any additional expenses when you hire our company. The amount of our estimate is the amount you pay. We don't just haul scrap metal, we provide a number of different junk removal services. To learn more about our other junk removal services feel free to visit our website right here at www.flatrate-junkremoval.com and learn what we have to offer you. If you want a free estimate or want to schedule a scrap metal removal then give us a call at 1-800-299-5865 and we will be more than happy to be of service with you.